Many has said much about Nipsey Hussle who was shot last month. Report told us that the rapper encountered altercation with one of his rival who later came and shot him dead in front of his shop. 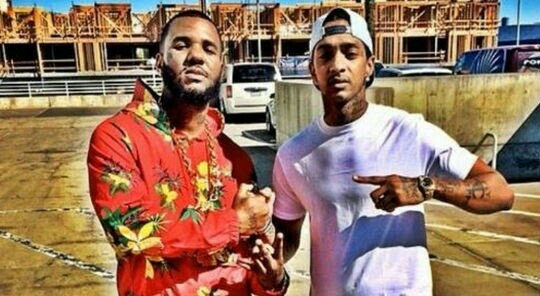 The Game vocal out few hours long saying he told Nipsey to stay safe and stay back out his old neighborhood. "'I know, I know, I just gotta get this right for my people,'" Game said Nipsey told him about always going back to his neighborhood. Mozzy also talked about rappers going back to their hoods after fame. "I ain’t going to lie, I’m kind of shaking right now," he said. 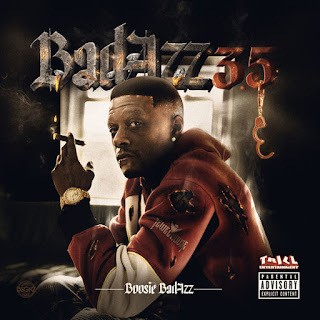 "Most rappers die in their own city.... Every day you’re taking one of the biggest risks of your life by being a rapper and living in your community or continuing to pull up there. But you take that risk out of a love for the people."